So I am officially DONE with the university, and I have to say that these years went so fast! But, I have to admit that I will miss this beautiful campus but mostly the people that I met during this time. 1) The weather is already nice and warm so you can have picnics at the lake with your friends and ofc barbecues! 3) Go with your friends to the cinema, great movies are upcoming such as the Ocean 8 or Jurassic World 2! ODEON is by the train station so its easily accessible. 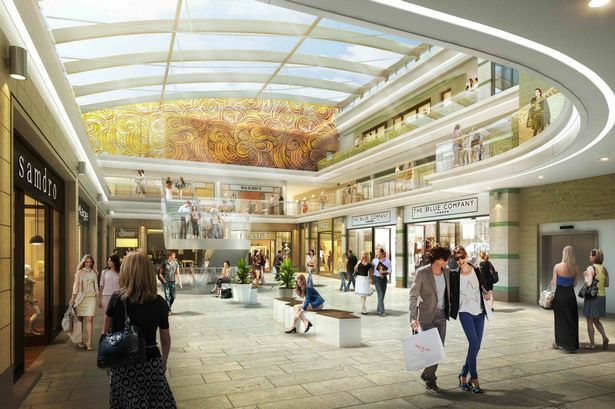 4) Go and visit the new Guildford shopping centre. It also includes a new restaurant called The Ivy, really well known as it has restaurants all over London and great food. So if you are considering to stay here until Graduation like me or until your dissertation is over there are plenty of things to do, and don’t forget London is just 35 minutes by rail! Tips for an organised study session!